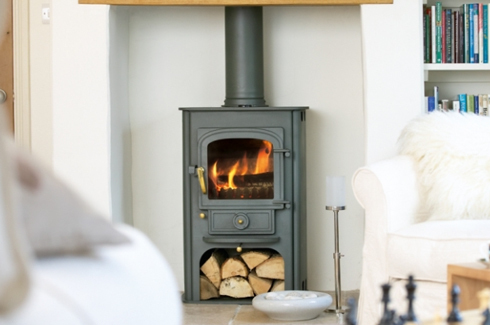 Nothing makes a home more cosy and inviting than the Wood Burning Stove. Armed with a wealth of experience, our experts are on hand to help you to discover an exceptionally designed product to serve as the center piece of your home. 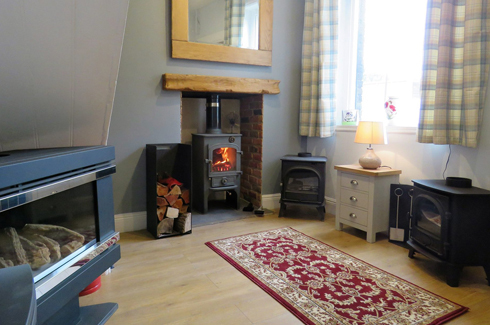 Based in Stanstead Abbotts, Hertfordshire we offer an extensive selection of woodburning, multifuel, gas and electric stoves on display, a visit to our showroom is a must. 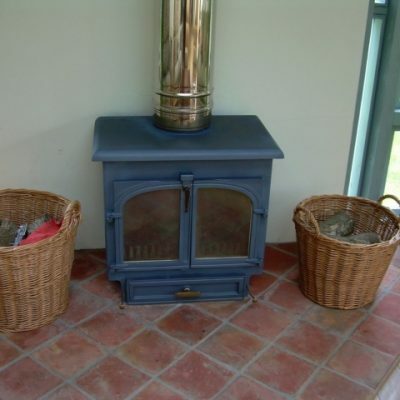 Friendly and approachable, our staff can help you to make the best decision for your home. 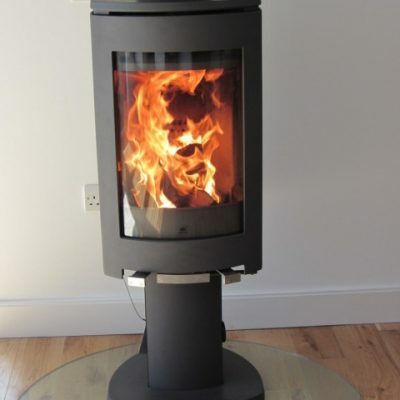 What’s more many of the products we supply and install are manufactured in the UK – Clearview, Arada and Esse to name a few. 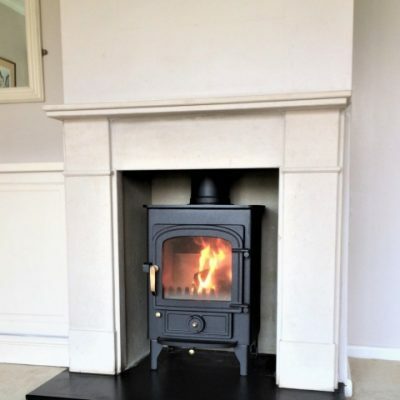 We specialise in high efficiency, clean burn stoves that are beautifully designed and easy to use; an asset to your home whether it is a modern house or apartment, rural cottage or Victorian townhouse. 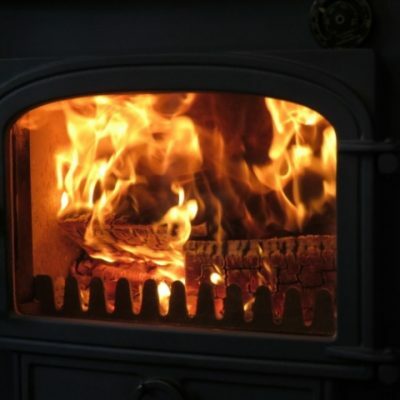 It’s important that at least once a year your wood-burning, multi-fule stove or fireplace undergo’s an annual service which will include stripping, inspecting and cleaning the appliance. 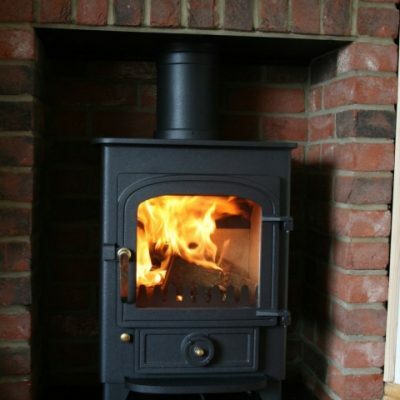 Based in Stanstead Abbotts, Hertfordshire our showroom offers an extensive selection of wood burning stoves, visit us today and chat with a member of our friendly sales team. 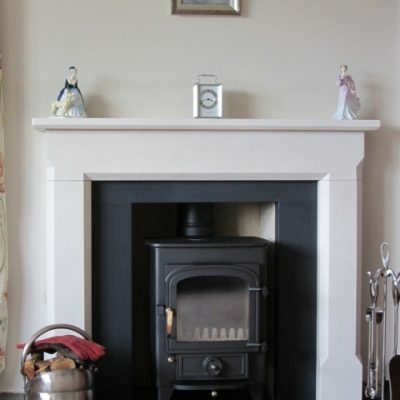 When visiting your home we will discuss your requirements in detail. 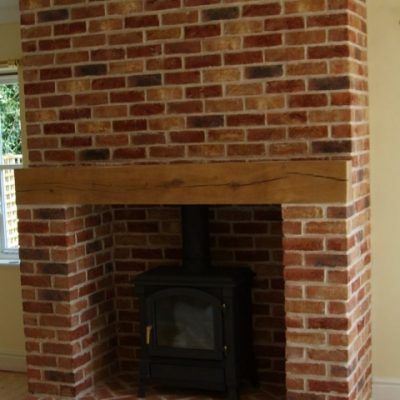 This visit combined with our knowledge and years of experience will give you the focal point you are looking for. 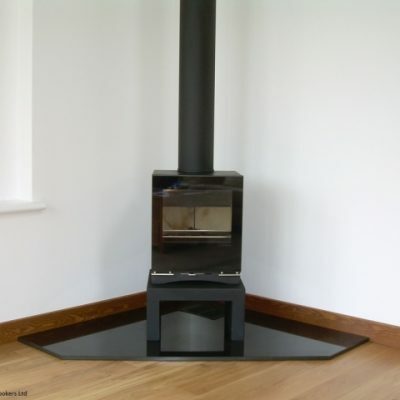 Don’t hesitate to get in touch with our friendly company. 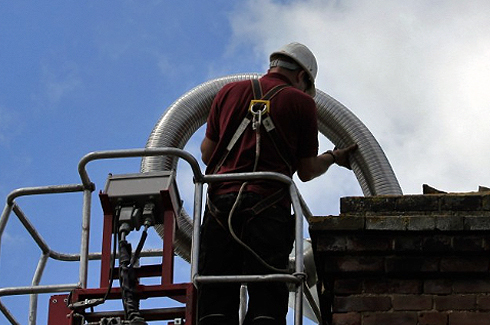 As a HETAS registered company, we adhere to strict guidelines that ensure the quality of our work. 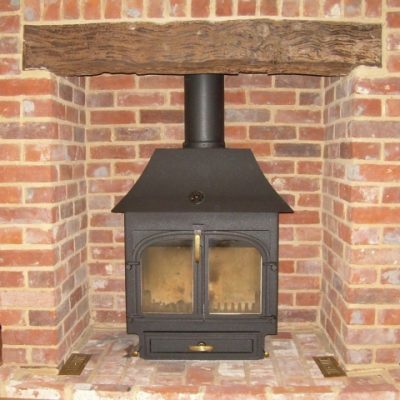 For your total peace of mind, warranties and guarantees are available from the manufacturers we work with.